Home Care Packages help elderly people with complex care needs to live independently in their own homes. A package is made up of a range of services bundled together to suit an individual’s healthcare and lifestyle requirements. Only Government approved providers like TPG Aged Care meet the requirements to provide subsidised Home Care Packages. Being a form of government-subsidised care, you’ll need to undergo an aged care assessment (ACAT assessment) to access a Home Care Package. ACAT assessments are free, and can happen in the privacy of your own home or over the phone. A team of specialist healthcare professionals will assess your level of need by getting to know you, your needs, your support networks and your surroundings. After you’ve been assessed and deemed to require a certain level of care, you are eligible to contact a Home Care Package provider and begin organising the services that you need. 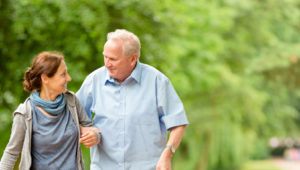 Home Care Package are subsidised by the Government, but those receiving care will be asked to contribute to the costs where they can by paying a fee. 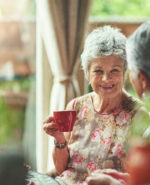 The amount of that fee depends on a few things, including your personal situation, the time you enter into care, the level of care that you need, and your financial position at the time. Your ability to contribute without suffering financial hardship is also a factor. A care fee if your income is over a certain amount, subject to an income test. You can read a little more about home care fees on the My Aged Care website, and get an estimate of your fee here, based on your personal situation. 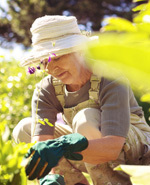 Home Care Packages are tailored around your needs and how you spend your funds is up to you. We would consult with you and your loved ones to help create a package that best suits your lifestyle and healthcare requirements. And if there is anything else that you need, we’ll do our best to provide it. 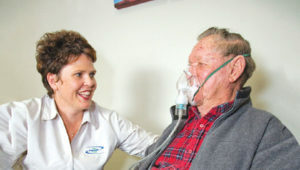 Why choose TPG Aged Care? At TPG Aged Care we believe in doing everything we can to help our community live supported in their own homes. And when it comes to home care, no one does it better. 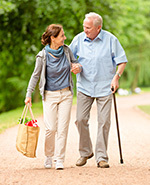 In fact, we’ve been providing home care packages on a consumer-directed approach since our inception in 1998. Over these years we’ve worked hard to understand the needs of those who want to live independently in their own homes and on their own terms, with a little support from us. We’ve learned that the most important aspect of our service is to work together with you to understand and respect your needs and deliver a better experience with the best possible care. 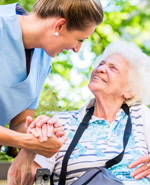 Contact us to discuss how we can provide services for your Home Care Package.